It’s been almost three years since a Beavercreek, Ohio, police officer fatally shot a black Walmart shopper who was holding a pellet gun that he had unboxed on a store shelf. 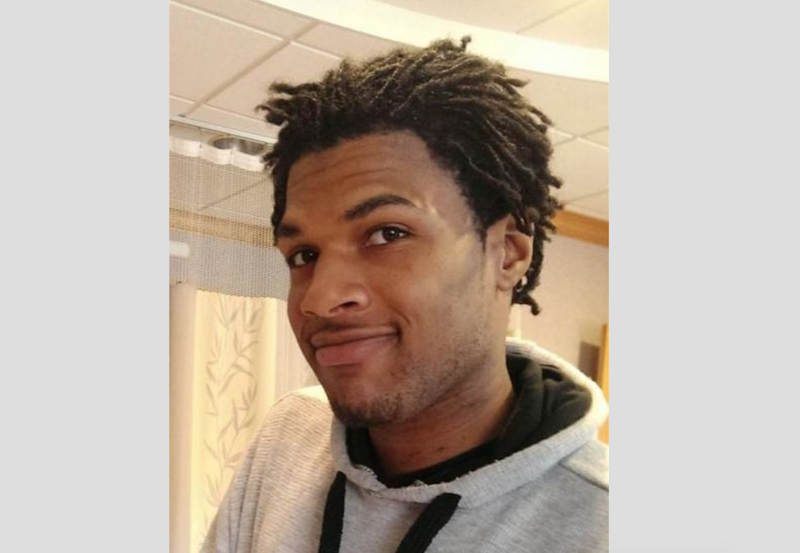 On Tuesday, federal investigators announced that they would not seek federal charges against the officer in the shooting death of John Crawford III. John Crawford III lost his life over a toy gun. The events of Aug. 5, 2014, were tragic, and the Beavercreek Police Department wishes the outcome of that evening had been different. The Beavercreek Police Department has maintained the officers committed no criminal violations and followed accepted law-enforcement protocol in their response to the report of an active threat in the Walmart store. The Beavercreek Police Department has fully cooperated with all investigations of this event and will continue to maintain the highest organizational values and constantly seek to uphold the trust of all citizens. An attorney representing the Crawford family, Michael Wright, said that the family was “disappointed” in the DOJ’s decision. That case is set to go to trial in February 2018. Crawford, 22, had picked up the pellet gun while in the Walmart toy section, prompting a 911 call from a customer who wrongly reported a man with a gun loading a rifle and pointing it at children. Surveillance footage from the Walmart showed Crawford walking around the store with the gun in one hand while talking on his cellphone. Within minutes of officers responding, Crawford was dead.